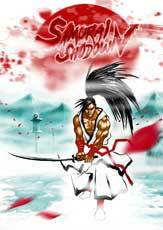 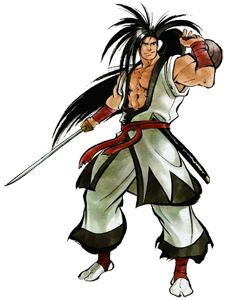 Haohmaru is one of the main protagonists of the Samurai Shodown (Samurai Spirits in Japan) weapon based fighting game series by SNK. He debuted together with the first game in 1993 and returned in all sequels of the series. 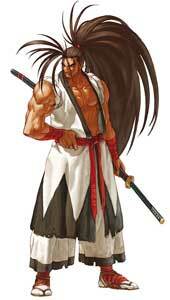 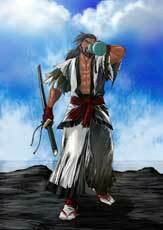 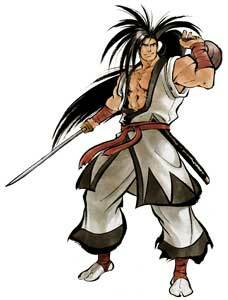 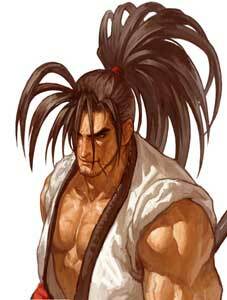 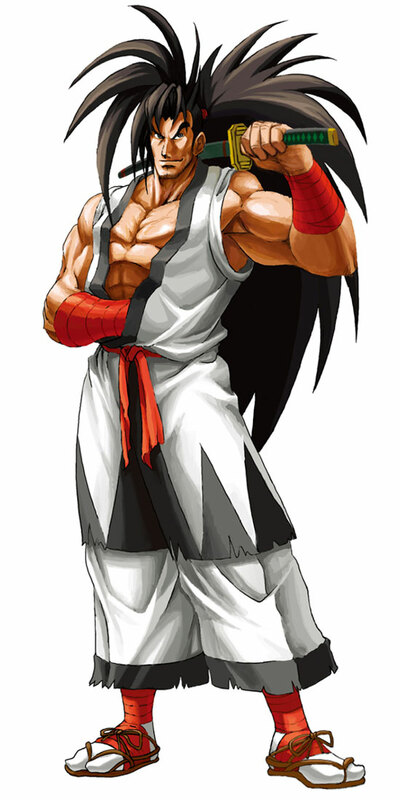 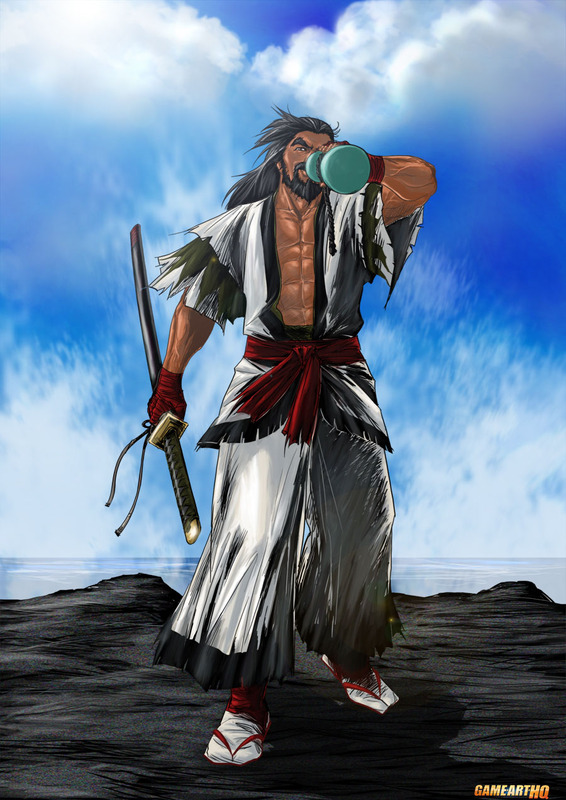 In Samurai Shodown: Warriors Rage he is one of the very few old characters and seen in an aged version of himself. 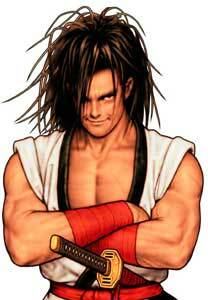 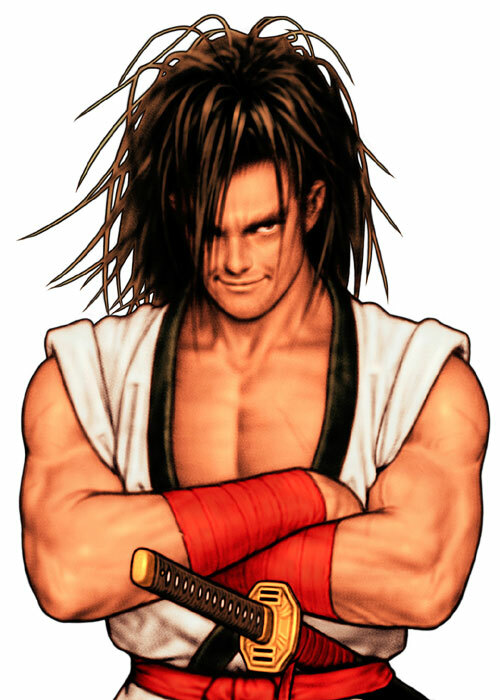 Haohmaru was also feated in Capcom vs. SNK 2 and the SNK Crossover fighting game NeoGeo Battle Coliseum. 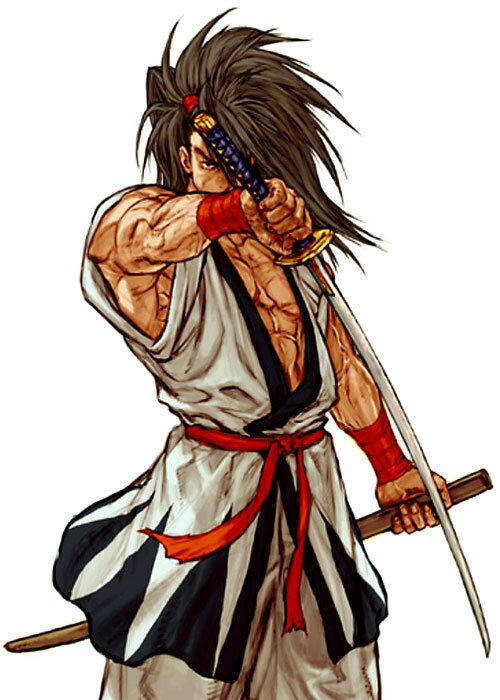 He is a Samurai from Japan fighting with a Katana sword, Mitsurugi from the SoulCalibur series design seemed to be very inspired by Haohmaru.